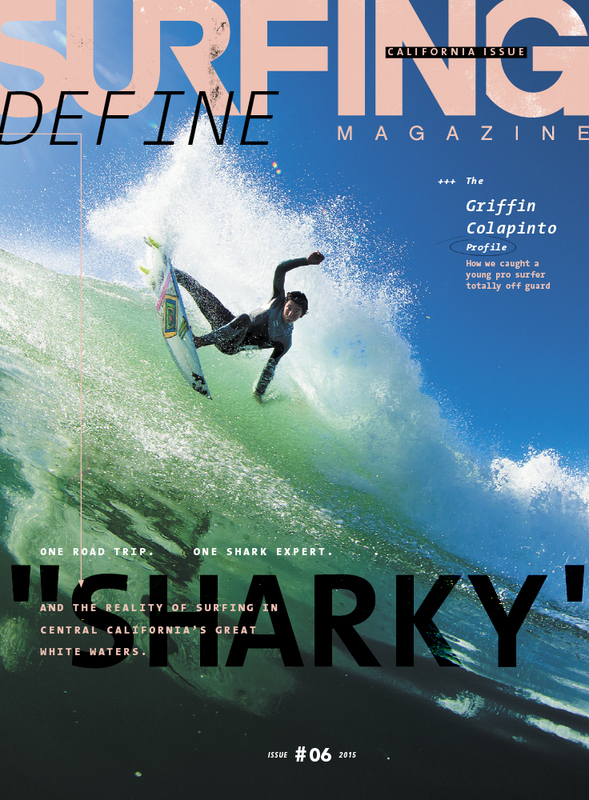 Griffin Colapinto landed the cover of Surfing Magazine issue #6. Congratulations Griffin. He was riding a V2 HP shortboard, his go to shortboard. At 16 years of age, Griffin still has a lot ahead of him so look for good things to come. Check out the issue preview video here and then go pick up a copy for yourself at your local surfshop !